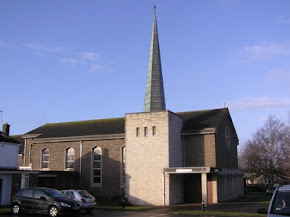 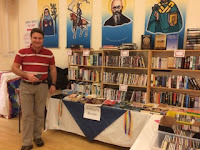 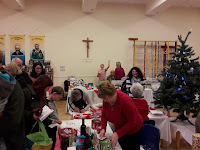 St Augustine of Canterbury: What a fantastic day! 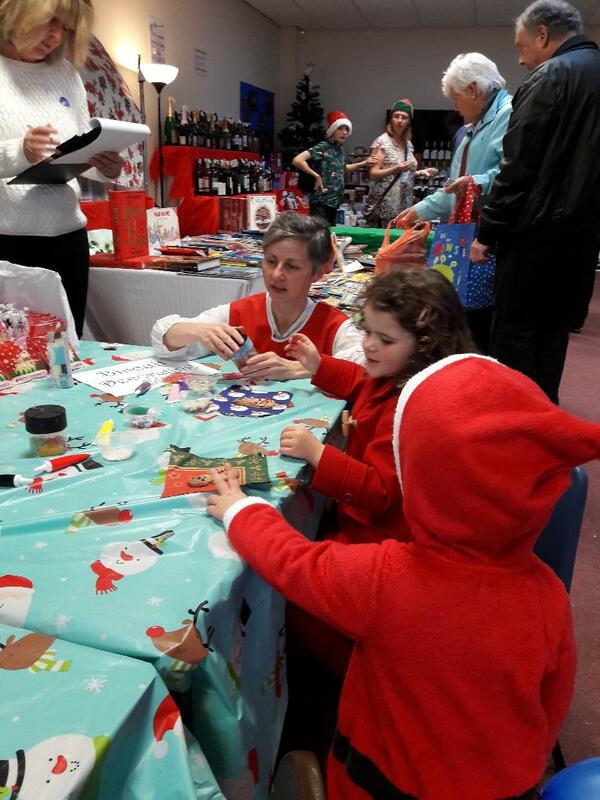 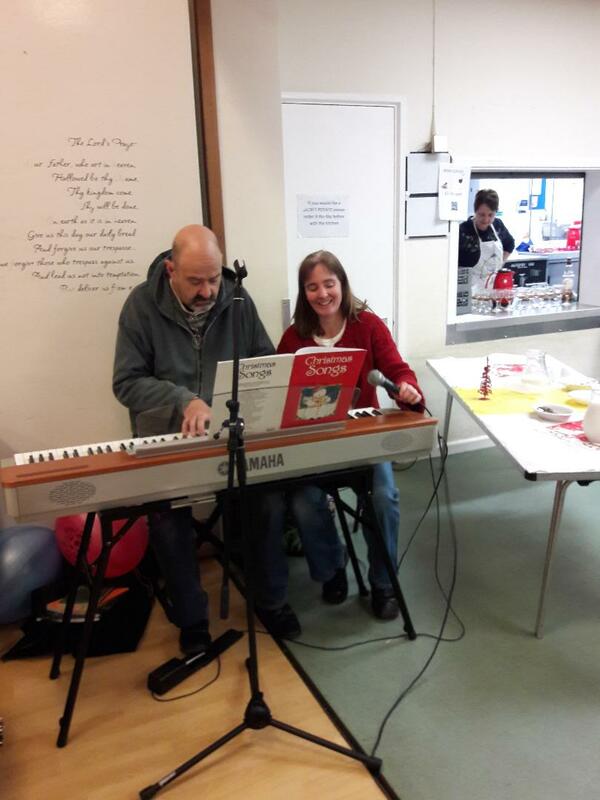 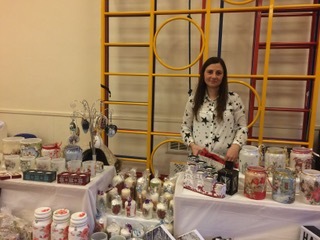 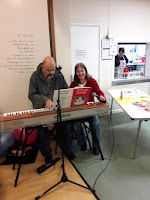 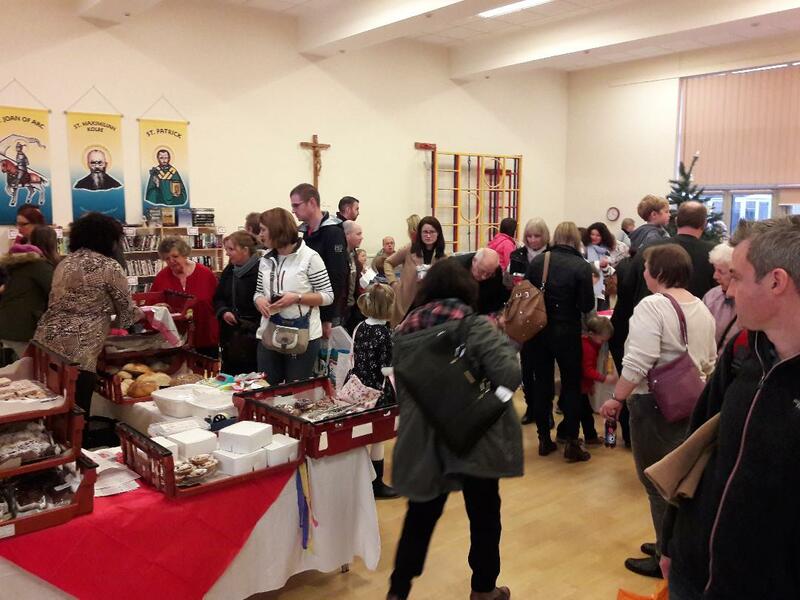 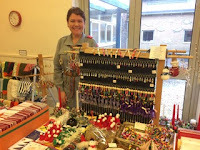 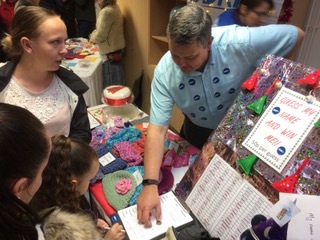 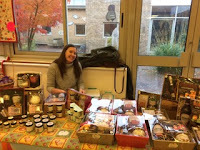 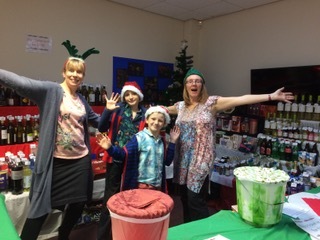 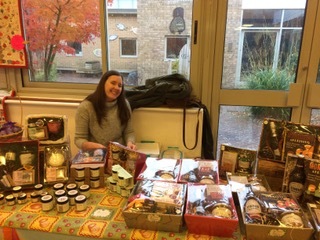 On Saturday 18th November it was another fantastic Community event at St Augustine's for the "Countdown to Christmas" Bazaar. 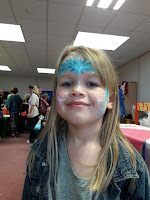 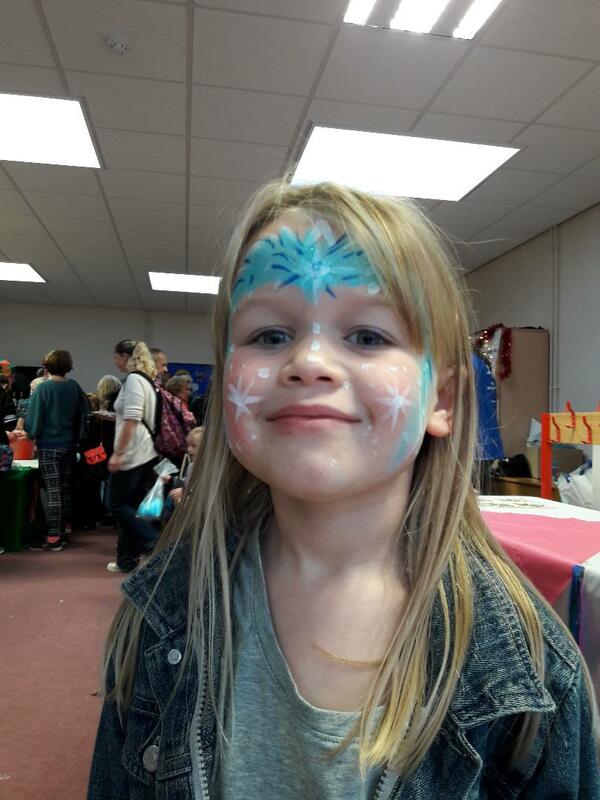 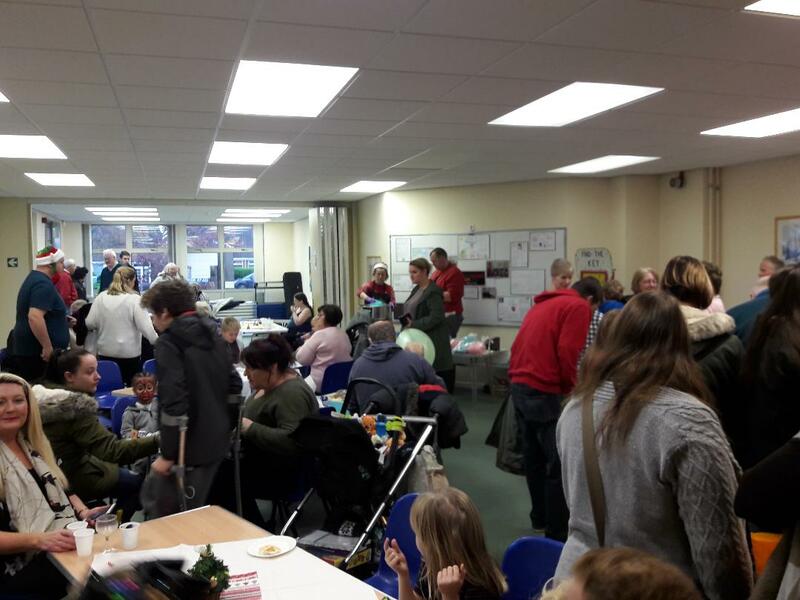 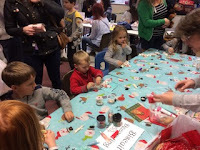 With approx 375 visitors to our event all shopping, eating, drinking, trying their luck, decorating biscuits, having their face painted, spotting the Christmas trail, making Christmas Wishes and then telling them to Santa, it was a Wonderful Day! 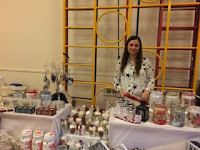 Thank you to the community who came out and supported the event and to all the hardworking helpers and stallholders! Merry Christmas to you all!